Idaho is filled with rolling hills, babbling rivers and is even known as the Gem State for its natural collection of precious stones. Between all these natural beauties is the metropolitan area of Boise, a city that has a great balance of nature, architecture and history. Here are the top 10 things to see and do when in Boise, Idaho. The Idaho Penitentiary was first opened in 1872 and housed many of the most violent and infamous criminals of the West. Now over 130 years later, this penitentiary tour will take visitors around the prisons and shows how the inmates lived for the duration of the site’s 100 year history. The self-guided tours allow visitors to learn the back story of the prisoners and their everyday schedule within the prison. There are even rumors that the place is haunted, so beware of ghosts! 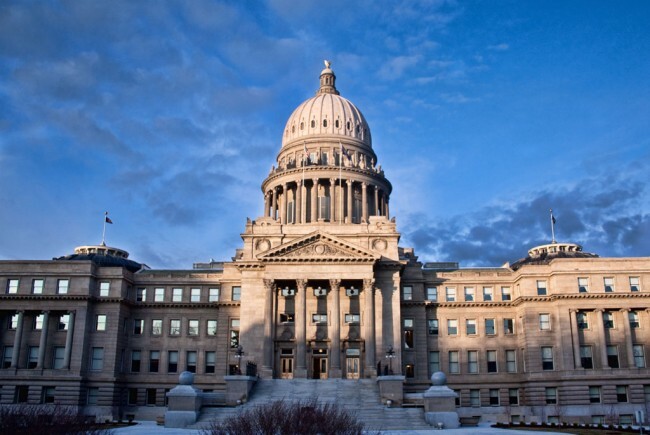 The picturesque State Capitol sits in the center of the city and is one of the most famous structures in Idaho. The building is called the ‘A Capitol of Light’ and is over 100 years old. The history is not the only interesting thing about this building though; many of the state’s politicians and debate chambers are found here for those interested in politics. One can also enjoy a walk in the gardens and grounds around the building. Guided tours are offered throughout the day, but reservations must be made at least two weeks in advance. 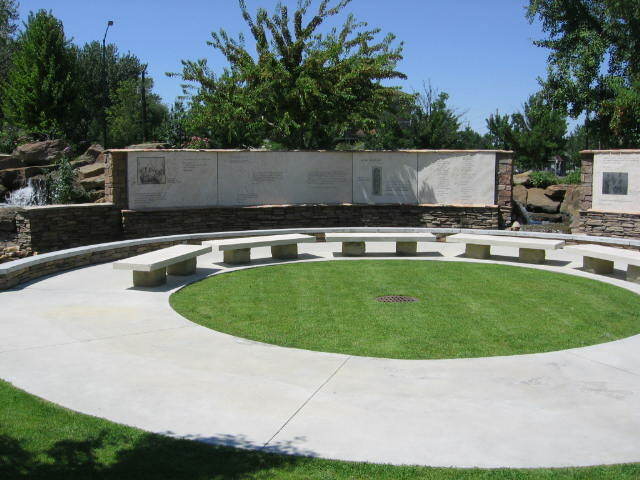 The Anne Frank Human Rights Memorial is a small park found near the Boise River. Within the park, there are different exhibits that are each thought-provoking in their own way and strive to invoke Anne Frank’s spirit of humanity. There is a wall of quotes that holds sayings and quotes from inspiring people throughout history, as well as an exhibit documenting the Universal Declaration of Human Rights that was created by the UN in 1948. The park also includes many sculptures dedicated to the story of Anne Frank, from a life-like sculpture found in the middle of the park to a stone bookcase covered in Anne Frank quotes. 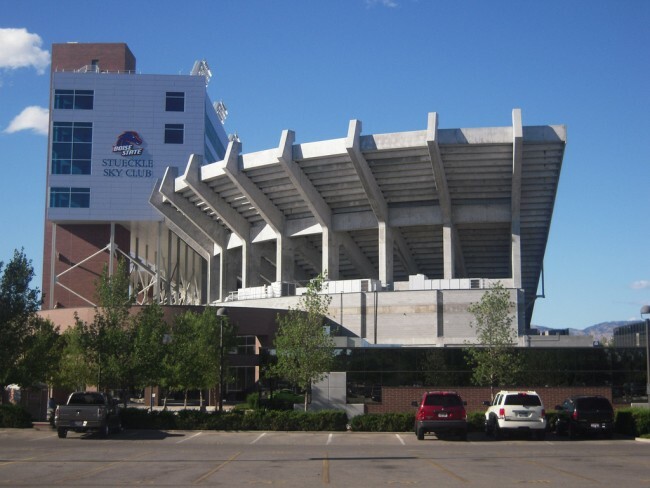 The Albertsons Stadium is home to the Boise State University Bronco team. The stadium can seat nearly 36,000 people and is known for it’s iconic blue turf. People from all over Idaho come to the stadium to watch Bronco games and get rowdy with thousands of other fans. Visitors can still enjoy the stadium when it isn’t football season with tours and a Hall of Fame walk. So, buy some Bronco gear at the gift shop and enjoy a lively game of football. The Kathryn Albertson Park is a large park located near downtown Boise and surrounded by the Boise River. Over 40 acres wide, the park is full of all different kinds of wildlife as well as beautiful trees and plant-life. The park has footpaths that are perfect for serene strolls, light jogs, or just walking the dog. There are also several picturesque gazebos that can be reserved for parties or events. The Peregrine Fund has been rescuing and rehabilitating endangered birds of prey since 1970. 14 years later, they built the World Center for Birds of Prey as a headquarters for their mission and have been collecting and preserving dozens of breeds of birds ever since. One can either roam the grounds and see the birds in their natural habitat or visit the The Velma Morrison Interpretive Center, which is an interactive educational center with plenty of information about the Peregrine Fund and the birds that they have rescued. St. Johns Cathedral has an interesting history within Boise. Built in 1876, it was the second Catholic church to be built in Boise (the first one burnt down in 1870). The cathedral has beautiful stained glass windows which show the Adoration of the Magi and pictures of St. Alphonsus and St. Theresa, as well as other depictions. There is a beautiful and historic organ that encompasses the whole mezzanine area and the church bells can be heard right around the city. 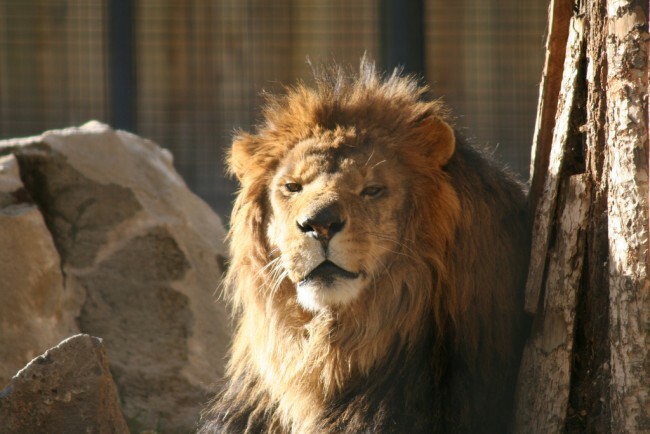 The Zoo Boise is an outdoor zoo with over 200 types of animals. They have the expected collection of animals, from giraffes to lions, tigers, sloths, monkey and many more. The zoo also has special attractions that are fun for the whole family: you can feed the giraffes or head to the petting zoo and then visit the butterflies in the butterfly sanctuary. They even have a conservation cruise with a solar powered boat that takes visitors around the lagoon. The Idaho Botanical Gardens are another beautiful outdoor activity for both locals and visitors. Found near the Idaho Penitentiary, the gardens are full of flowers, plants and trees from all over the world. Opened all year round, the gardens have different seasonal events, including the famous Winter Garden a Glow where they light up the whole garden in Christmas lights. The Idaho Botanical Gardens allow anyone to stop and smell the roses when in this beautiful city. The Egyptian Theater has been a part of the Boise downtown since 1927. Though the building has gone through many changes over the years, it is still structured after King Tut’s tomb and other Egyptian aesthetics. Stepping into the theater makes customers feel like they are traveling back into Old Hollywood, with plush red carpets and art deco design all around. 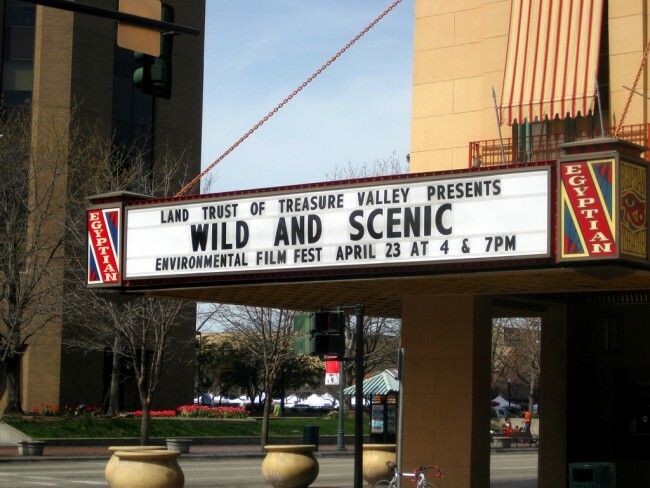 The movie theater usually plays classic movies, but is also the home of the Idaho Opera if you’re in search of something a tad more cultured.